This Shiraz spends between 30-60 days on skins, which is quite rare for Australian Shiraz (where short warm ferments and early pressing off skins are the norm). You can see that long maceration methinks, with some very shapely tannins to finish things off. 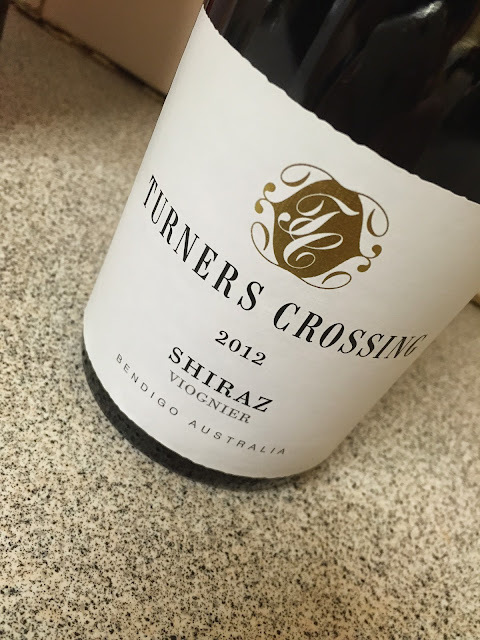 The first whiff, however, is all about eucalypt – no doubting that this is Australian Shiraz. Dandelions, white pepper and meat in there too. The style is dense, compact, slightly foxy, and superbly structured, with dry, long grippy tannins and some alcohol warmth to finish. Impressive, slow burn cool clime Shiraz. Would I buy it? With a few more years under its belt I might. At present its just a little firm to really love.